Not amazing saving but these look pretty cool! Brighten your night, lighten your life ! Bedside Lamp - with wireless design, no need to worry that you will trip over it. 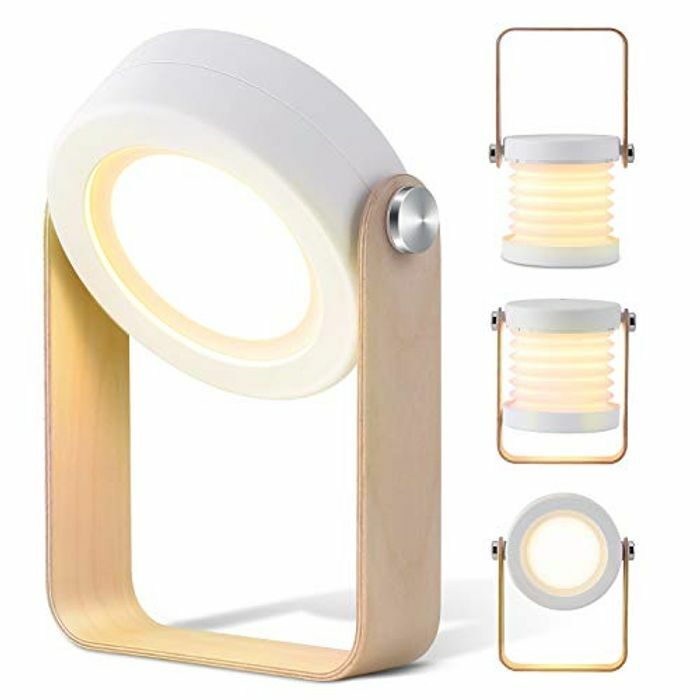 Night light - rotate the lamp with both hands,the lamp will turn to night lamp mode after stretching. Wow like the look of this. And at a good price. Thank you petenix for sharing a good deal. Coming up as £14.88 for me Is there another code please?